It’s time to mark your calendars and celebrate with a look at some eye-popping new Corgi Beach Day goodies and hold a GIVEAWAY! 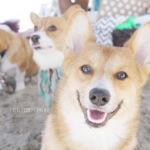 Video from the 2013 So Cal Corgi Beach Day, by Nikojin310. 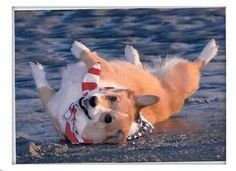 The next So Cal Corgi Beach Day is set for Saturday, July 25th at Rosie’s Dog Beach in Huntington Beach (all the details HERE), and seriously cute event merchandise with brand new designs is now available. Click HERE to visit the shop today and get yours! 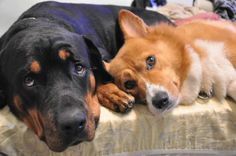 Pre-orders for t-shirts, tanks, towels, dog shirts, stickers close this Thursday, July 16th, and all sales benefit the wonderful work of Queen’s Best Stumpy Dog Rescue. 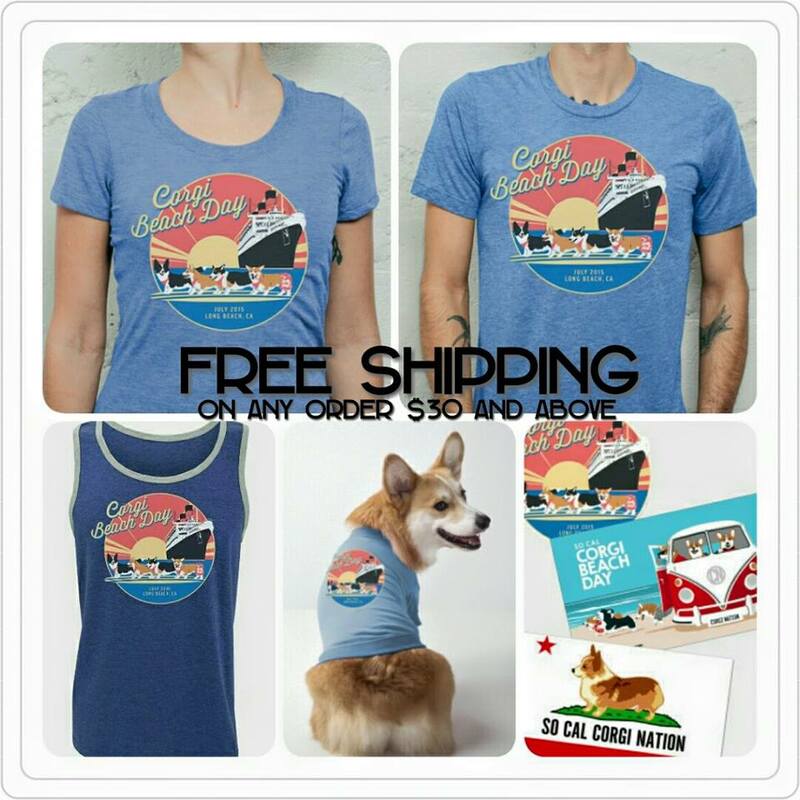 If you purchase items from the SoCal Corgi Beach Day on-line shop, for a limited time you can get FREE SHIPPING on orders of $30 or more! Simply choose the free shipping option at checkout. The winner will be announced here on the blog Monday, July 20th. 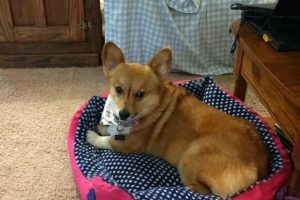 Questions about the So Cal Summer Corgi Beach Day? 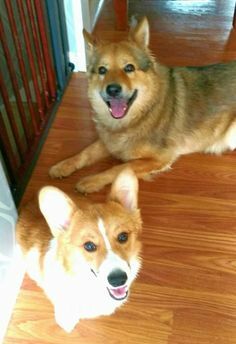 Details at the Facebook event page, or drop a line: Socalcorgibeachday@gmail.com. For more information about Queen’s Best Stumpy Dog Rescue, email info@qbsdr.org and follow them on Instagram, @QueensBestStumpyDogRescue. 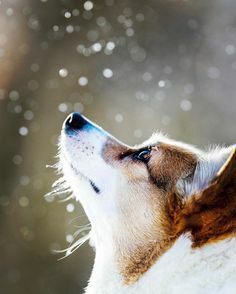 I sooooo want to go to this…but…I am in the northeast..i will have to find a proxy corgi to attend for us! 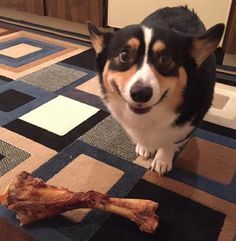 I'm so close and yet so far! I'll be there in spirit! Would love to win this! I have the shirt from the previous beach day and get lots of comments/commpliments when I wear it, even here in KY! 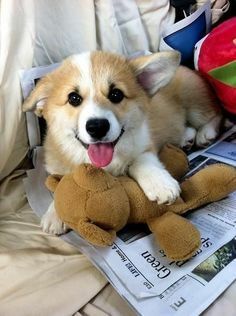 I would like to win something, I love all them! 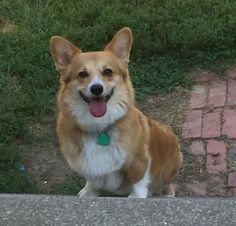 Sega the corgi and I want to win so bad so we can rock the beach in full corgi swag! I cannot wait for this event and I would love to win this contest! 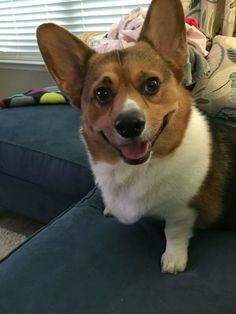 This is my first Corgi Beach Day so I want to spread the word! Excited for this event! We'll be there! Fantastic! I would love to win this!! Love to win this wouldn't even describe it. 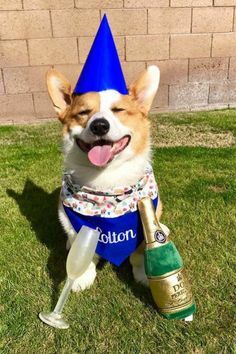 Kodaathecorgi would ROCK this at corgi beach day! 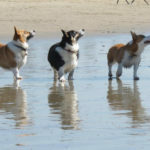 Corgi beach day is the event of the year!